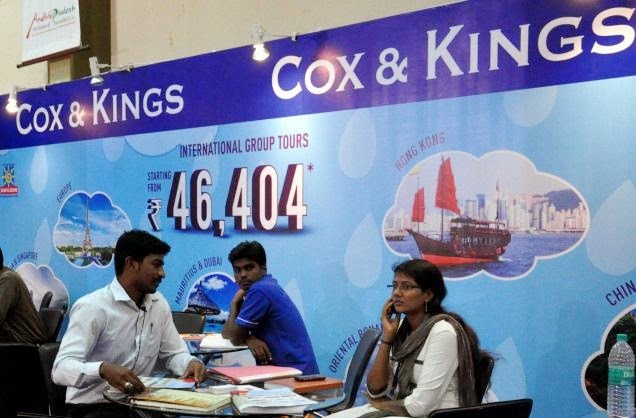 Cox & Kings is the longest established travel company in the world. Its distinguished history began in 1758 when it was appointed as general agents to the regiment of Foot Guards in India under the command of Lord Ligonier. By 1878, C&K were agents for most British regiments posted overseas, including the Royal Cavalry, Artillery and Infantry, as well as the Royal Wagon Train and the Household Brigade.